With Cairo Santos still dealing with a groin injury, Kansas City is preparing for their season opener against the San Francisco 49ers by bringing a new kicker to the team. Sam Ficken will be the starting kicker when San Francisco travels to Kansas City for the preseason opener. The Chiefs will battle the 49ers on Friday, August 11. Kickoff will take place at 9 p.m. ET. If you’re looking for ways to watch 49ers vs Chiefs online, we’ve got them! Keep reading to find out more about the 49ers vs Chiefs live stream and other options to watch 49ers vs Chiefs without cable. If you want to watch 49ers vs Chiefs online, CBS All Access is one way to do it. You can watch the CBS live stream in over 130 markets (80% of the country). If you don’t have access to the live stream, you’ll be able to watch shows within hours of airtime. Also included are movies and classic CBS shows. You can watch 49ers vs Chiefs online with most streaming and mobile devices. Make sure to sign up for the CBS All Access free trial. 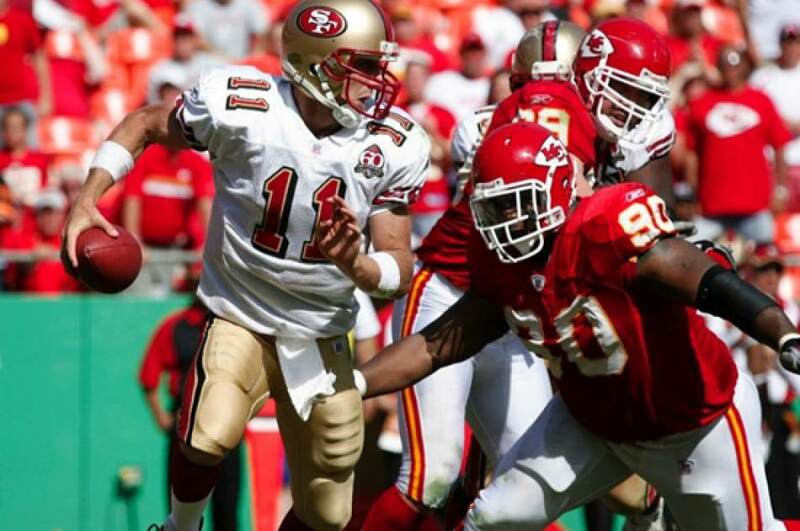 This will give you seven days free, which means you can watch Chiefs vs 49ers online free. Questions? If so, you can visit our CBS All Access review for more details! 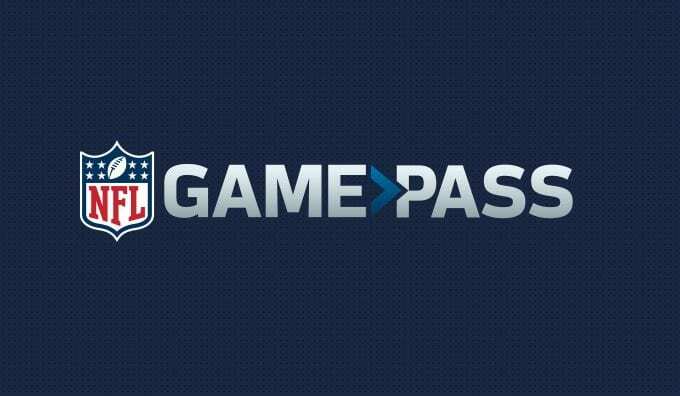 NFL Game Pass gives football fans a way to watch their favorite games across the country without cable! You’ll receive every NFL preseason game as they happen including the 49ers vs Chiefs live stream. The only exception is in-market viewing. Meaning if you live in Kansas City you won’t have access to the live stream. If you still want to use NFL Game Pass to watch Chiefs vs 49ers online, you can watch the game on-demand as soon as the game has ended. The full NFL Game Pass season price is $99. This might seem like a lot but you’ll receive the out-of-market pre-season live stream games, all regular season games on-demand, and every game dating back to 2009 in an on-demand library. Get your 7-day trial to give NFL Game Pass a try! You can learn more in our NFL Game Pass review. If you’re in either Kansas City or San Francisco, you can watch the 49ers vs Chiefs live stream with an antenna on CBS. An antenna is the best way to watch NFL online in your area. This will give you clear high-definition audio and video for local channels without cable! If you want to record – live stream and watch later, add an over-the-air DVR and you can record the game and watch it online or on your TV whenever you’re ready. This is the opener for both the 49ers and the Chiefs, so if you’ve been wanting to know what to expect, this game can give you some clue as to what to expect. Make sure to check out our guide to watch sports online to discover more details about watching the NFL streaming as well as other sports!